Kids love crafts and art projects. Here are 30 really cool art techniques you and your kids will want to try out! Tired of the same old, same old water color painting? Sometimes we can get stuck in a rut! 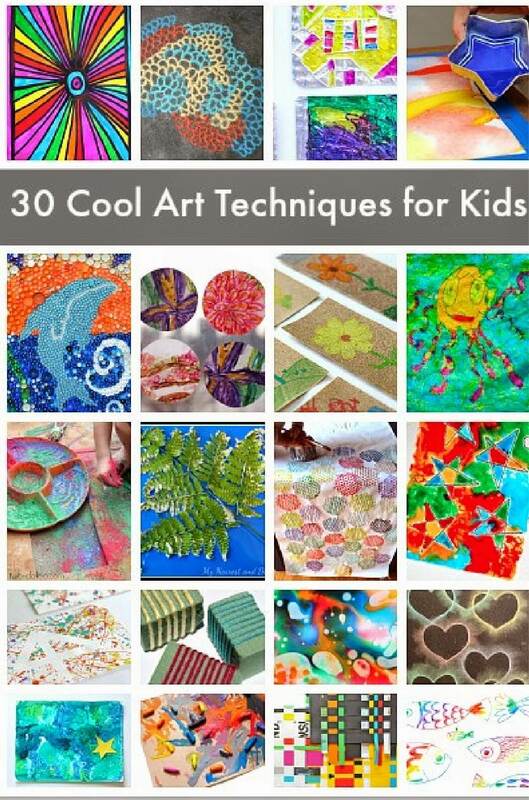 Here are 30 super cool, unique art techniques for Kids from Buggy & Buddy that will be fun for you and your kids to try out!